Try Dinosaur Hunting 2018- T-Rex Jurassic Hunt games 2018! 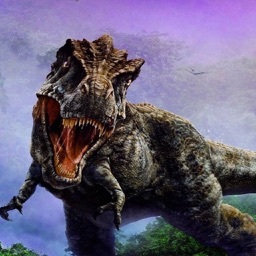 Survive in an attempt to kill Dinosaurs! Use different guns to hunt them down one by one. Upgrade and customize your weapons the way you want it and become the ultimate Dino hunter 2018 in this wild adventure! 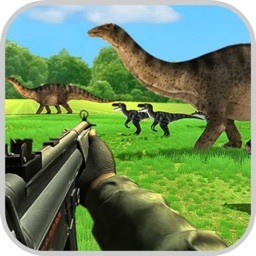 Dino Hunting 2018 is new dinosaur hunting games with hunting simulation game of dinosaur hunting in dinosaur games. 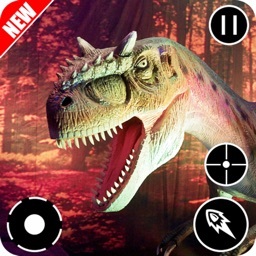 Enjoy dinosaurs hunting game with dinosaur game of dino hunting. 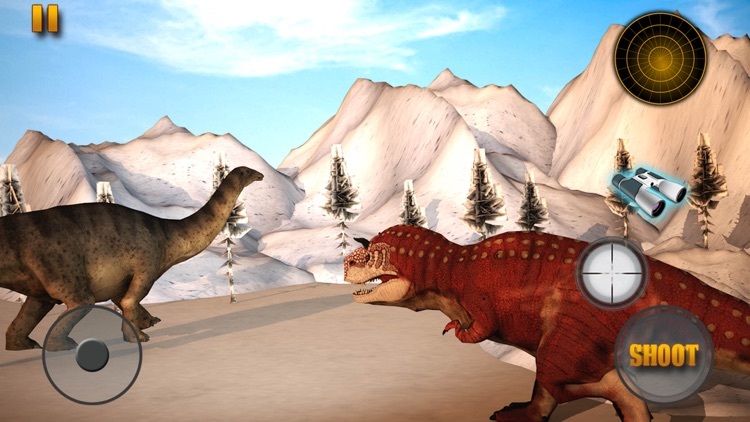 Explore huge 3D dinosaur hunting game of dino simulator new game. 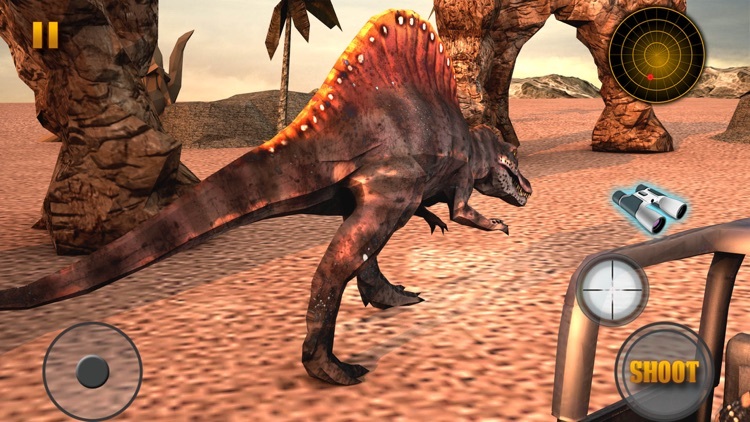 All dinosaur hunting games like Dino Hunting 2018 is dino hunting game where hunters track down dinosaurs in exotic hunting locations in real dinosaur hunting games. Be a hero survivor of hunting in huge Jurassic dino world rain-forest in dinosaurs games. Enjoy the biggest new FPS shooting and hunting Dinosaur Hunt 3D game 2018. Become a deadly sharp shooter; enter to the dark forest to hunt or kill the huge dinosaurs with test your best sniper skills and show your real assassination experience. 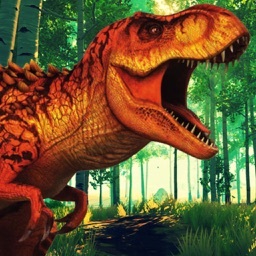 In this modern sniper competition you are walking alone in the forest, equipping with unique killing rifles, aiming at the powerful dinosaur is around the green fresh jungle areas. 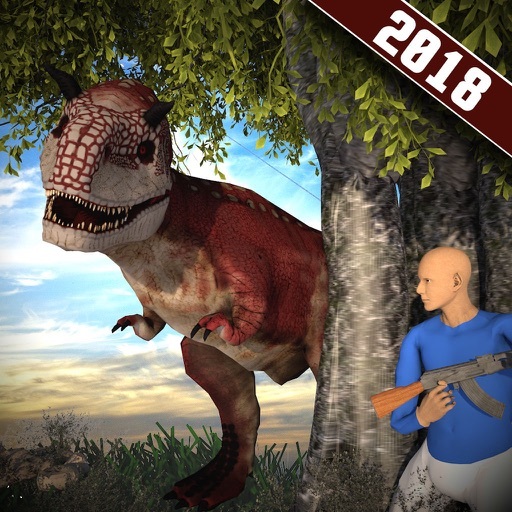 The deadly dinosaur killer simulation is full gunfire base addicting game and it’s absolutely free. 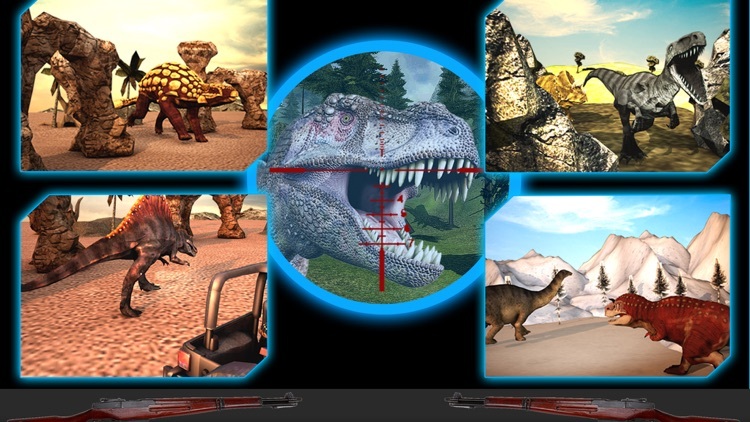 This Wild Dinosaur Shoot Hunter wonderful simulator is here for your great enjoyment time with Lots of astounding and action levels with stylized stunning graphics and realistic thrilling environments; you can also feel marvelous affective sound of weapon shooting and dinosaur violent in this Jungle Dino Sniper War addictive simulation. Dino Hunting 2018 is an action and danger wild dinosaur hunting. 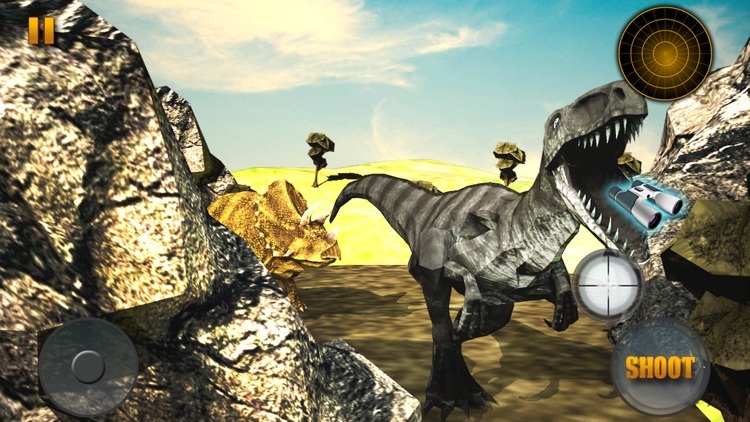 You're hunting and being hunted by carnivores of dino world in dinosaur island survival in dinosaur hunting games 3d. The Jurassic environment is not a dino zoo but a dangerous breathtaking lush natural jungle park inhabited by dinosaurs like dragons for dinosaur survival in Jurassic. 10 high powered weapons of different types are available: pistol, machine guns, sniper rifles, submachine guns, light machine guns, carbine, shotguns and many more in Store. 4 different types of hunting series Sniper series, Bonus Series, Rifle Series and Shotgun Series available in this hunting game. Having a choice of weapons arsenal, your chances of survival increase. Be a dino hunter in dino world new dinosaur hunting games or become prey in exciting dinosaur hunting safari game on hunting games 2018. All dinosaur hunting games like carnivores dinosaur and dino hunting is hunting game where carnivores dinosaur hunters track down dinosaurs in dinosaur jungle survival while exploring exotic hunting locations in dinosaur hunt real dinosaur hunting games dinosaur hunt. You need to complete the task in the given specific limited time. Kill dinosaur and collect cash to easily unlock the more missions and powerful sniper weapons. 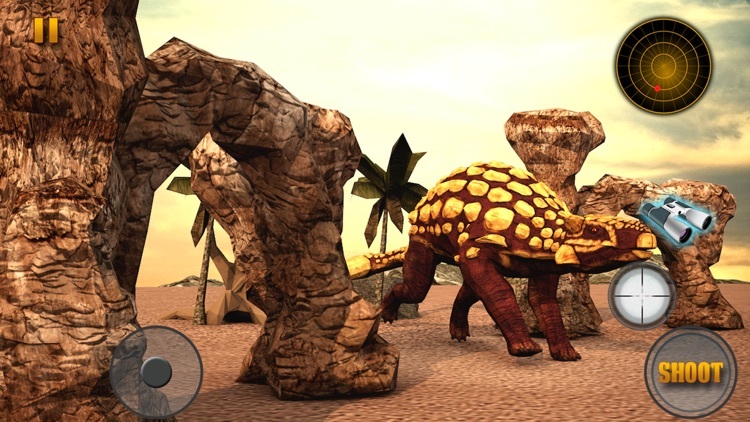 There are more than 10 dinosaur models and more than 20 hunting challenges in this action game. Multiple weapons to use, multiple dinosaurs to shoot in lots of hunting challenges. 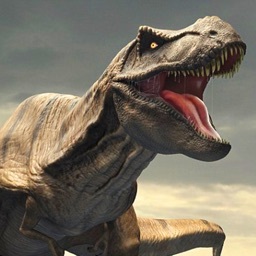 There are a lot of dinosaur models like velociraptor, tyrannosaurus Rex, Allosaurus, pterosaurs and much more. If you are a real hunter they go and pick assault rifle of you choice and start hunting. - Store available to equipped recommended guns. - Many thrilling levels with different number of dinosaurs.